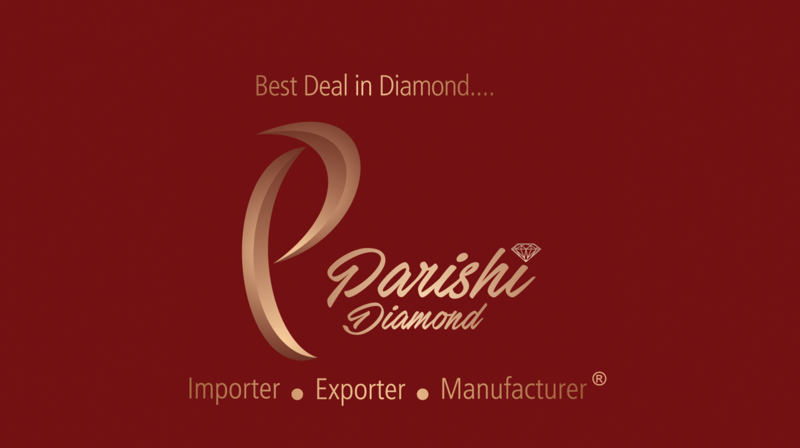 Since its beginning Parishi Diamond had only one mission, to provide the best diamonds and its desire is still the same, and so are their diamonds which sparkles. 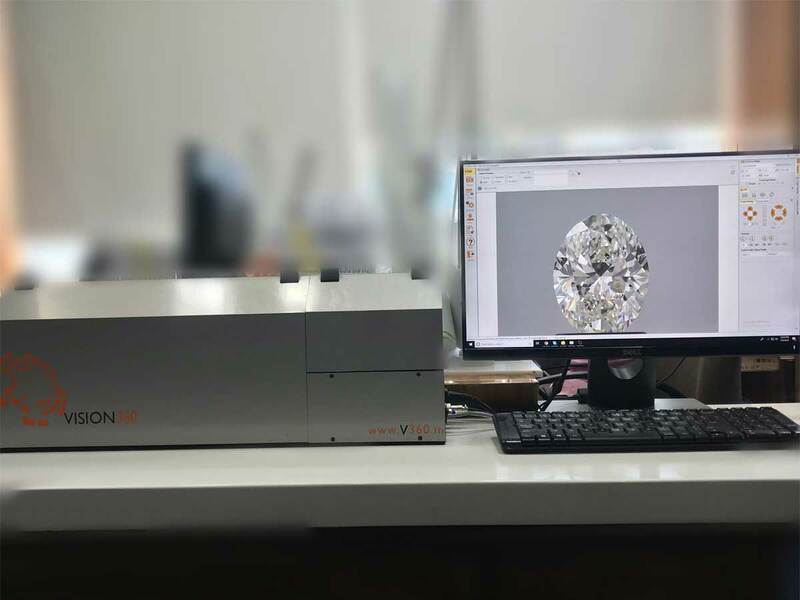 A sign of trust which is as strong as a diamond itself. 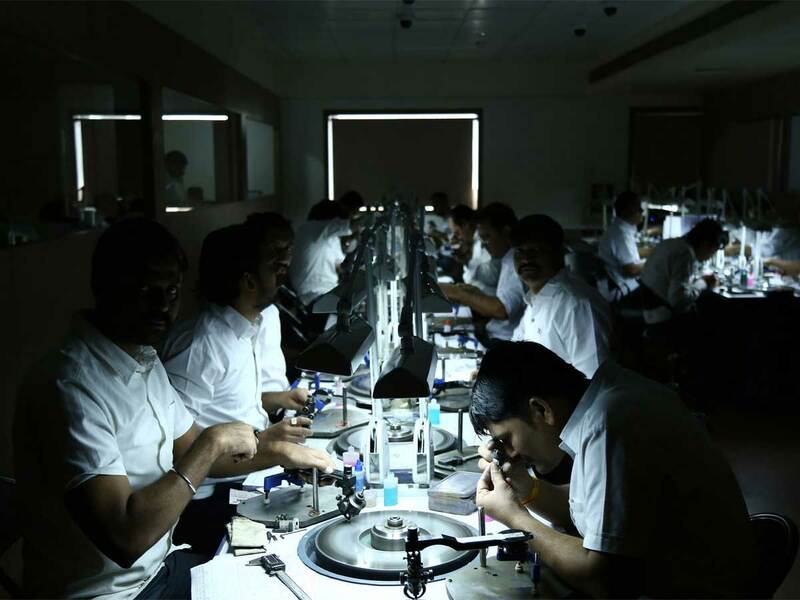 This success is due as much to the integrity of our approach as to the exceptional quality of our diamonds. 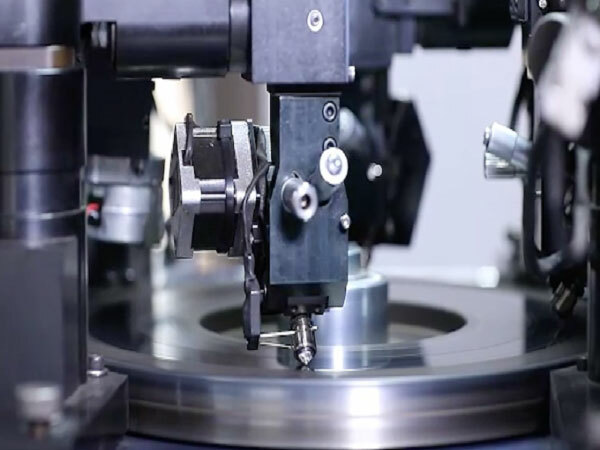 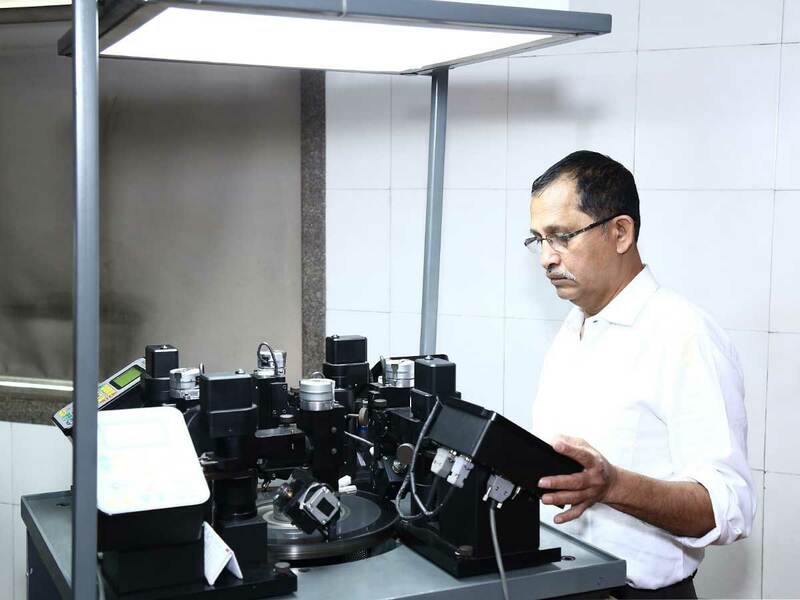 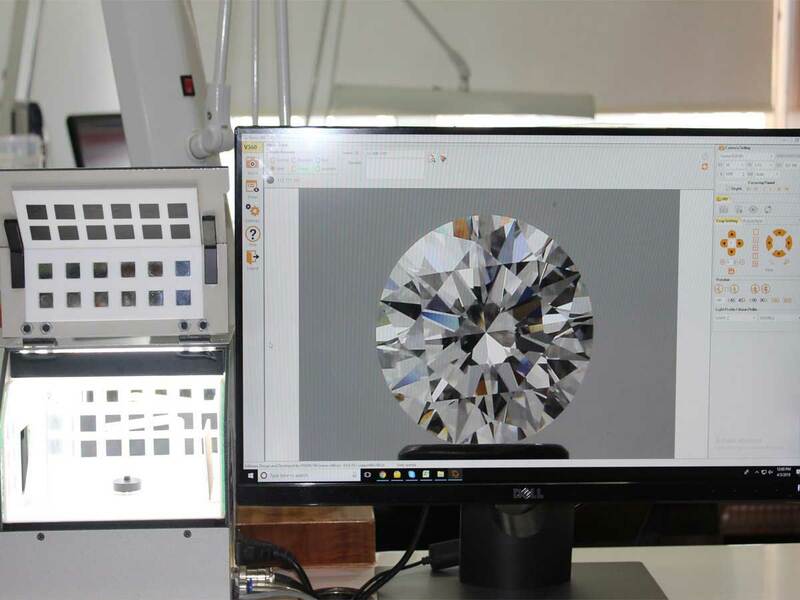 Parishi Diamond has stayed at the forefront of the diamond Industry, because of its most advanced manufacturing unit, equipped with state of art technology and updated machinery. 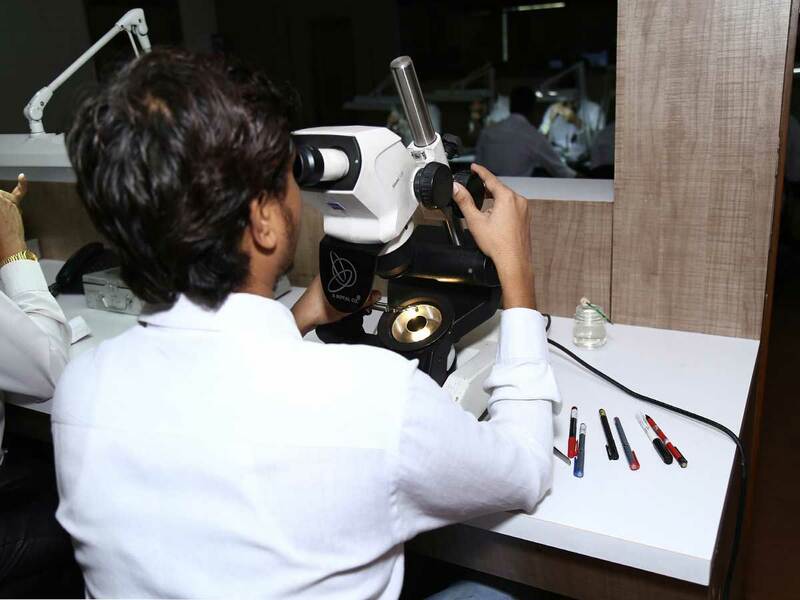 We are India’s leading Diamond Manufacturers, Importers and Exporters of cut and polished diamonds with wide range, starting from 0.25 cents to 10 carats plus, in Round & more than 10 Fancy shapes, having more than 3000 certified and non-certified diamonds. 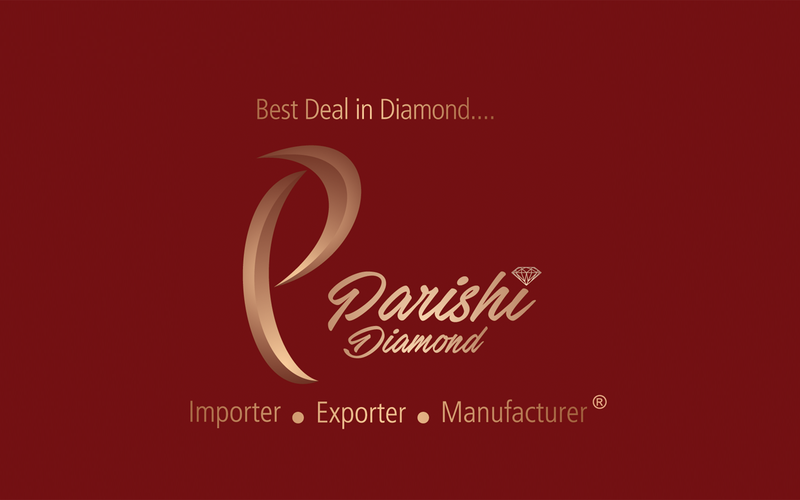 Parishi Diamond was awarded The Best Emerging Export company in 2009-2010 at the 37th Annual Awards of Gem and Jewellery export promotion council. 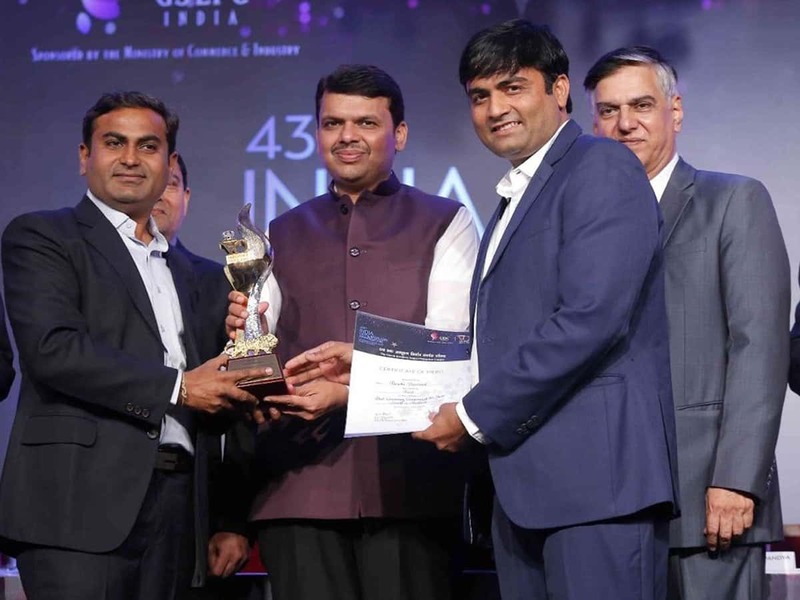 Adding one more feather to its cap, Parishi Diamond was also awarded Best Growing Company of the year in 2015-16. 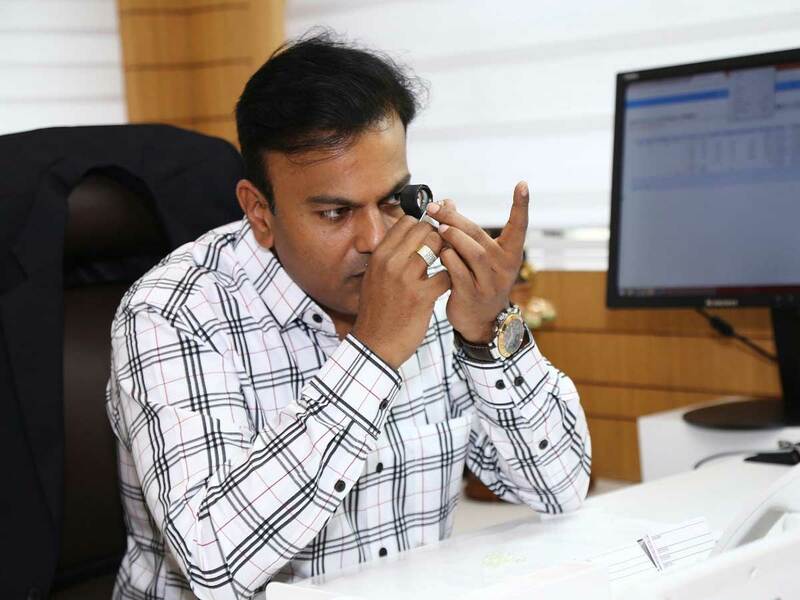 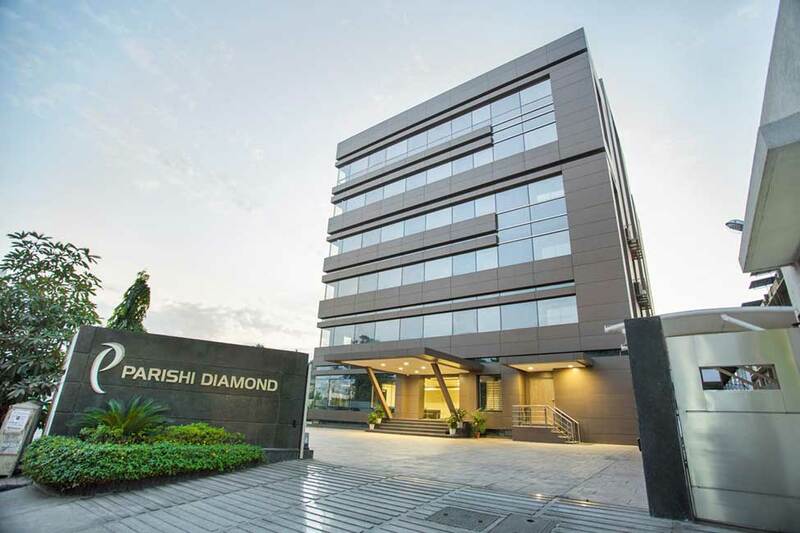 Parishi Diamond believes that customer satisfaction is its first and foremost goal. 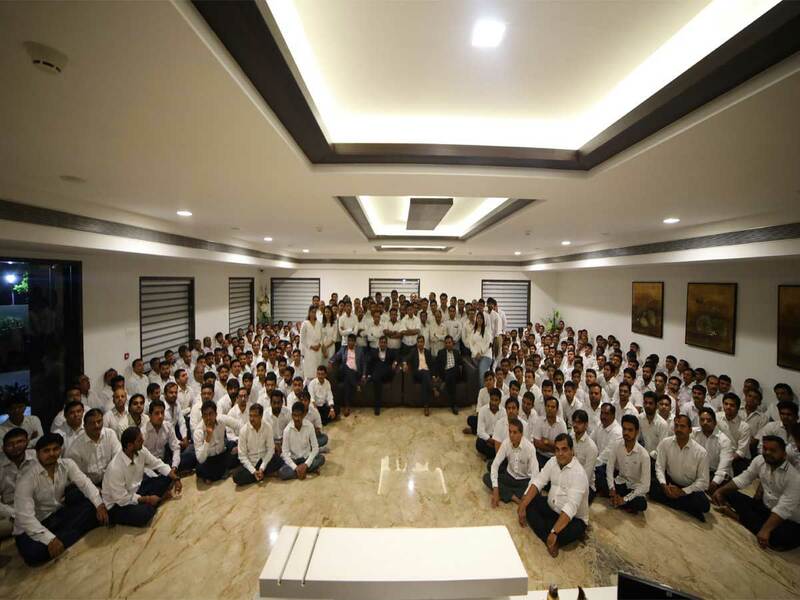 All the Group's efforts are directed towards ensuring continuous customer satisfaction. 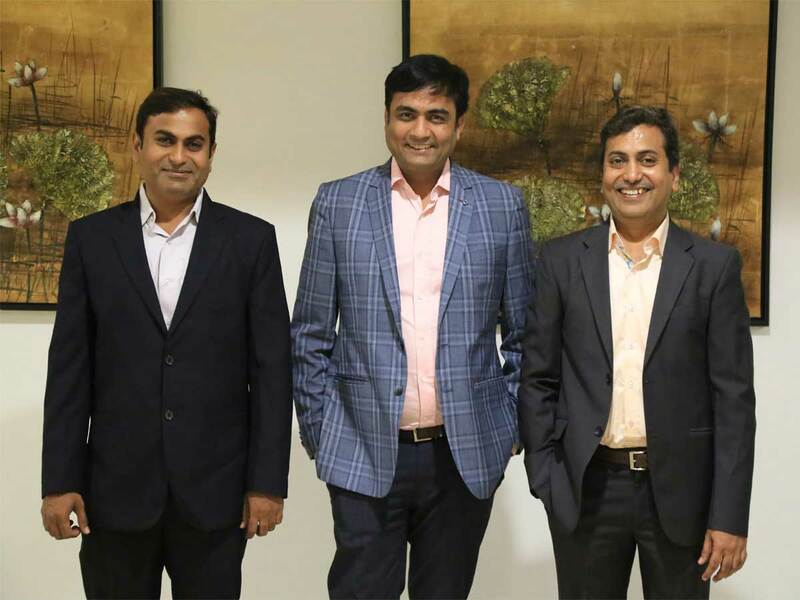 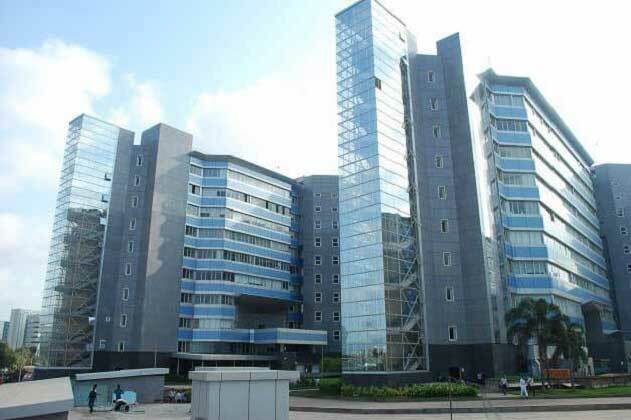 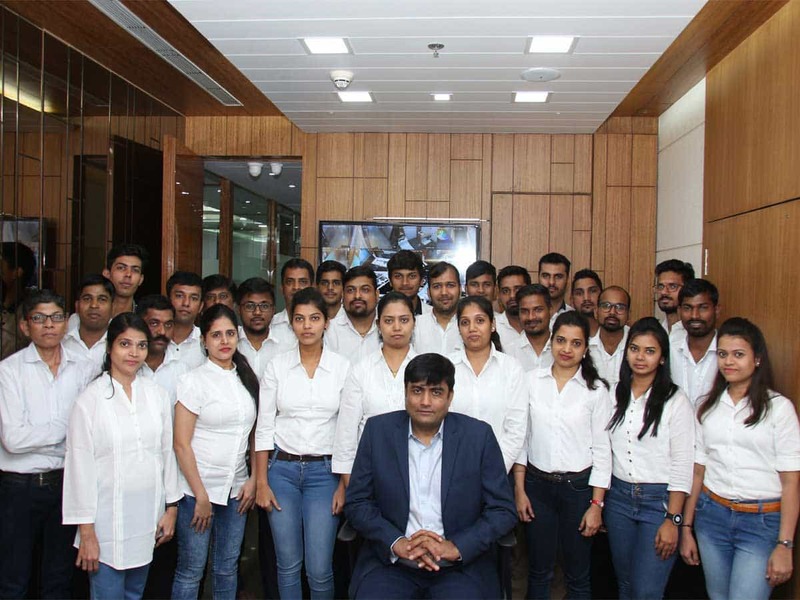 Parishi Diamond believes that its employees are its biggest assets. 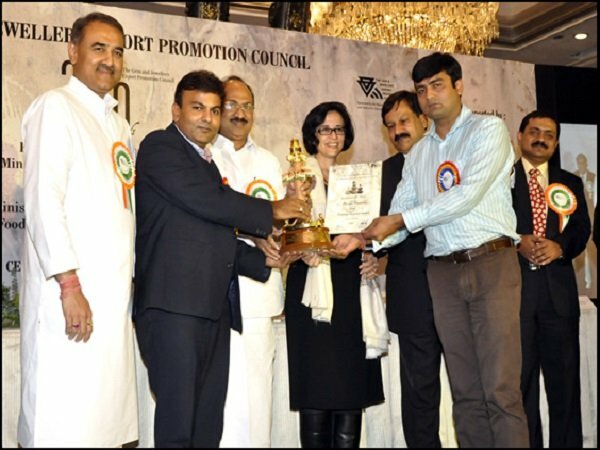 It is determined to foster a healthy working atmosphere of trust, dedication and reliability among its employees. 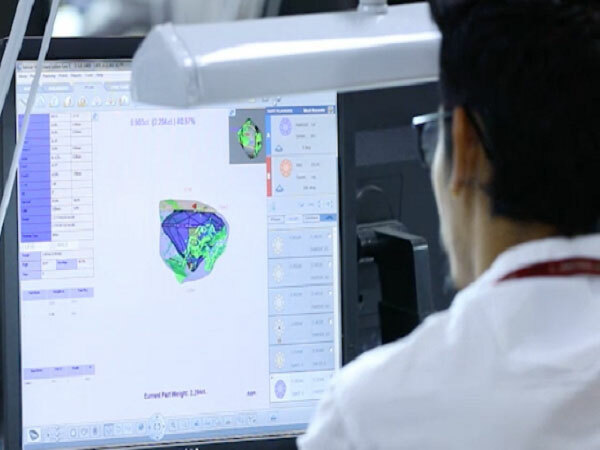 Company understands the importance of technology and its benefits.